Are you an American movie history buff? Does East of Eden, Giant, and Rebel Without a Cause starring 1950s Hollywood icon James Dean rank among your favorite films? The book Images of America: Fairmount contains never-before- published photos of Dean, whose hometown was Fairmount, Indiana. The book was written by Cathy Duling Shouse of Fairmount and published by Arcadia Publishing (http://www.arcadiapublishing.com/). It contains chapters dedicated to two of America’s most beloved entertainers – James Dean and Jim Davis, creator of Garfield, the famous orange cartoon cat. One expert of Hoosier history has been especially impressed with the quality of Shouse’s book. Intrigued, Shouse contacted the publisher after the conference. She wrote that she lived in Fairmount, a small town that was home to two famous sons— movie idol James Dean and Jim Davis, creator of the famous comic cat Garfield. She also mentioned that she had freelanced for newspapers and magazines so could write captions for photographs. Arcadia is a national publisher with 3,000 published titles. The focus of the publishing company is to highlight historic niche locations or events in communities throughout the United States via photographs. Examples include Baltimore’s West Side and Fort Wayne’s (IN) baseball history. Each book contains a minimum of 180 photos. A native of Upland, Indiana, Shouse had moved to Fairmount with her family in 1996. She was friendly with many people in the small community. Still, it was a challenge to approach her local historical museum to ask for their assistance. “I was no expert with history and I thought they would not believe I could accomplish such a project and do it well,” said Shouse. Her fears were unfounded. The staff of the Fairmount Historical Museum (www.JamesDeanArtifacts.com) helped her contact James Dean’s family to secure permission to use family photos for the book. They also established an office for her at their facility. It took Shouse six months to gather materials for the proposal. By the time the manuscript was completed, Shouse had interviewed more than 100 people. The book contained 223 photos with detailed captions. 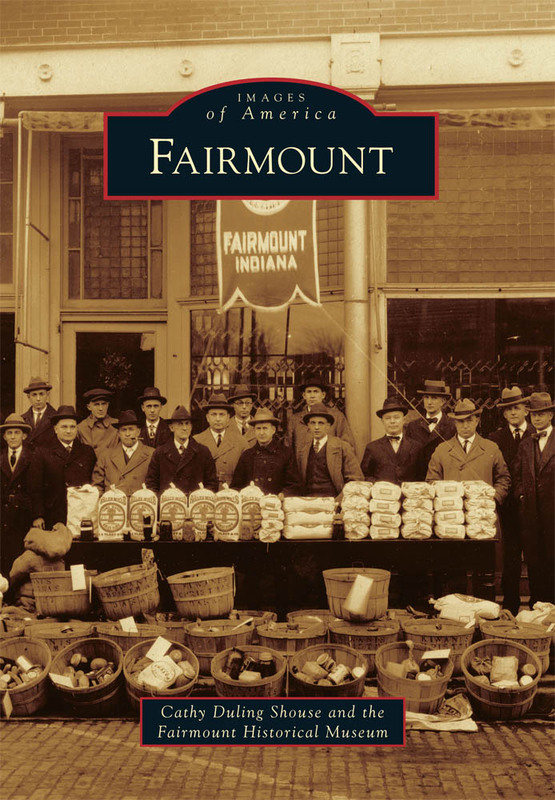 The book is devoted to more about Fairmount’s history than the two biographies. Shouse included chapters about the Underground railroad that occurred in the area, the gas boom that caused the area to gain prominence, religion (Fairmount was founded by Quakers) and the education of a century ago. Shouse turned in the manuscript in February 2010. Images of America: Fairmount was released in July 2010. To thank the staff of the Fairmount Historical Museum for their help Shouse included their name on the book’s cover. “They added credibility to my research,” she said. The book has sold to buyers in France, Japan and England. Shouse has promoted it with book signings and talks and radio and print interviews. Shouse is currently writing a romance novel. Even though she now focuses on a different genre, she believes the history book stretched her. “After a person has tackled a big project, it expands his or her thinking,” she said. Shouse will be signing copies of the book at the 2011 James Dean Festival, which takes place in Fairmount on September 23, 24, 25, 2011. The fair has no admission fee and includes free entertainment with a car show, viewings of Dean’s movies, a 50s dance contest, and James Dean Look-A-Like Contest. For more information about purchasing a signed copy of Images of America: Fairmount at $21.99, contact Shouse at cathy_shouse@yahoo.com. The book Images of America: Fairmount is also available at Amazon.com (view inside pages of the book here and at Barnes & Noble. For more information about James Dean go to www.jamesdeangallery.com and JamesDeanArtifacts.com. 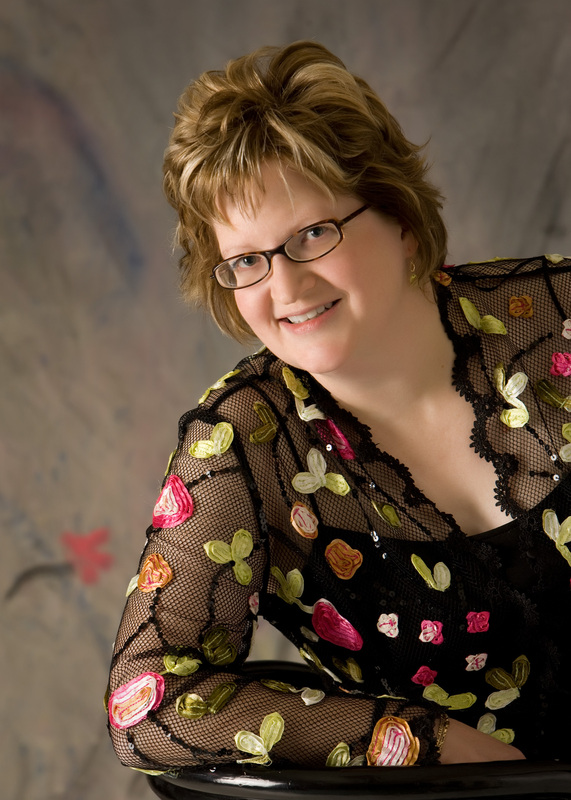 Connect with Cathy Shouse on Facebook or at cathy_shouse@yahoo.com.